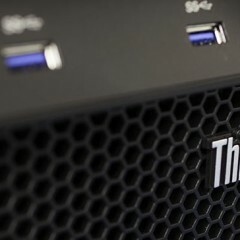 Home » Posts Tagged "NAS"
Choosing prebuilt SAN is cheating – let’s build something from nothing and learn ZFS on the way! 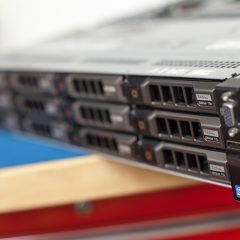 Read more about my FreeNAS/ZFS adventure using a Dell R510. 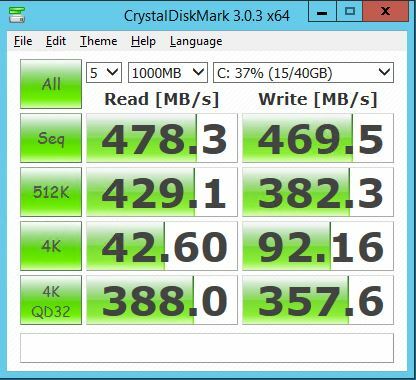 How does disk performance really affect VMs? Synology released their fix to the recent ShellShock bash vulnerability with release 5.0-4493 Update 7. So, you should consider updating your device when possible. Interestingly enough, a DS214+ does not have the release available (yet?) but a DS1513+ does: So, that’s peculiar – maybe DS214+ does not support bash shell? Hm.